Thank you for your donation in lieu of gifts for our Barmi! We chosen to donate to C Care for our Bar Mitzvah as it it an organization that is important to us and we are sure the donation will make a big difference! Thanks for your support! 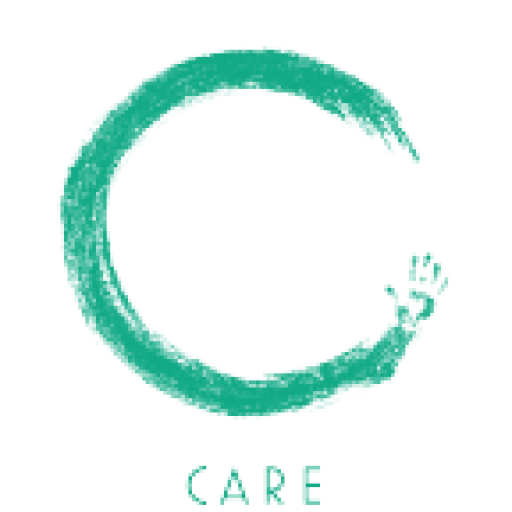 If you want to know more about C Care, please feel free to reach out, there are many ways to get involved.